FLEXIBLE office provider Citibase has opened a brand new business centre in Uxbridge, West London. The new business centre provides over 28,000 sq ft of affordable serviced office space arranged over two floors of The Atrium – an eye-catching office building in Harefield Road in the heart of the town centre. Facilities at Citibase Uxbridge include break out spaces, an on site cafe, 24 hour access and a friendly Concierge team. “Citibase Uxbridge will provide much needed affordable office space that allows local businesses to thrive, with the flexibility to easily change the size of their space as they grow without the pain of typical long lease commitments. The business centre is the latest addition to Citibase’s portfolio of over forty locations around the United Kingdom. 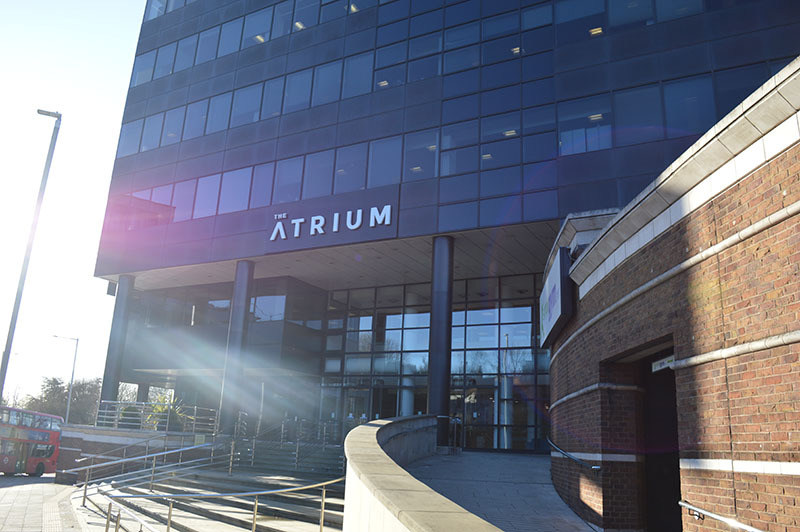 Find out more about office space at The Atrium at 1 Harefield Road in Uxbridge.